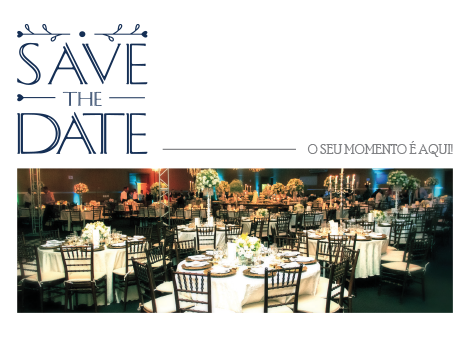 Social events such as weddings, 15th anniversary, birthday and gatherings deserve exemplary dedication. 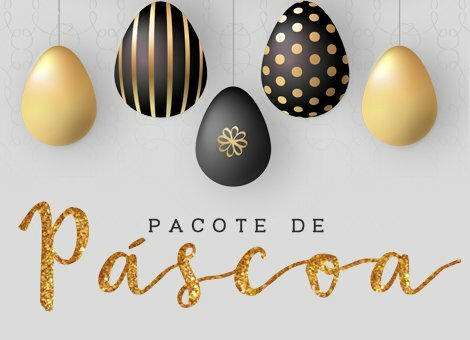 Choose Itu Plaza Hotel. Full Infrastructure and a qualified team that can organize, help and care of you and your event in every detail! Book our ballroom and keep calm. There is no date, time and not the right moment to charm the person we love. Surprise him/her. 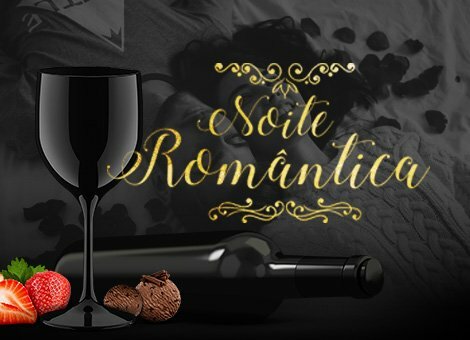 Book a "Romantic Night" at Itu Plaza Hotel. The package includes the couple daily, romantic dinner, bottle of wine, chocolates and strawberries. All prepared with great care. Share excellent moments with friends and family. Reserve a full day to enjoy all the infrastructure of Itu Plaza Hotel. 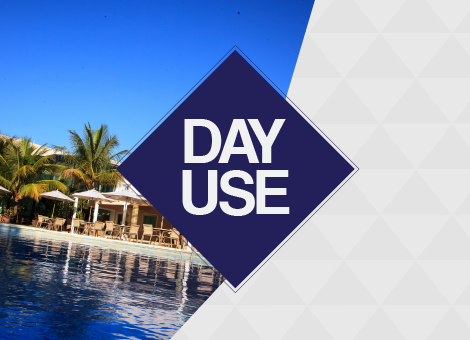 The "Day Use" garantee access to social areas of IPH - pools, sports courts, bars, restaurants, sauna - and you also have the option to rest in one of our suites.